Sugar Pines Apartments is a sister community located a short mile and a half away on Dunn Road. 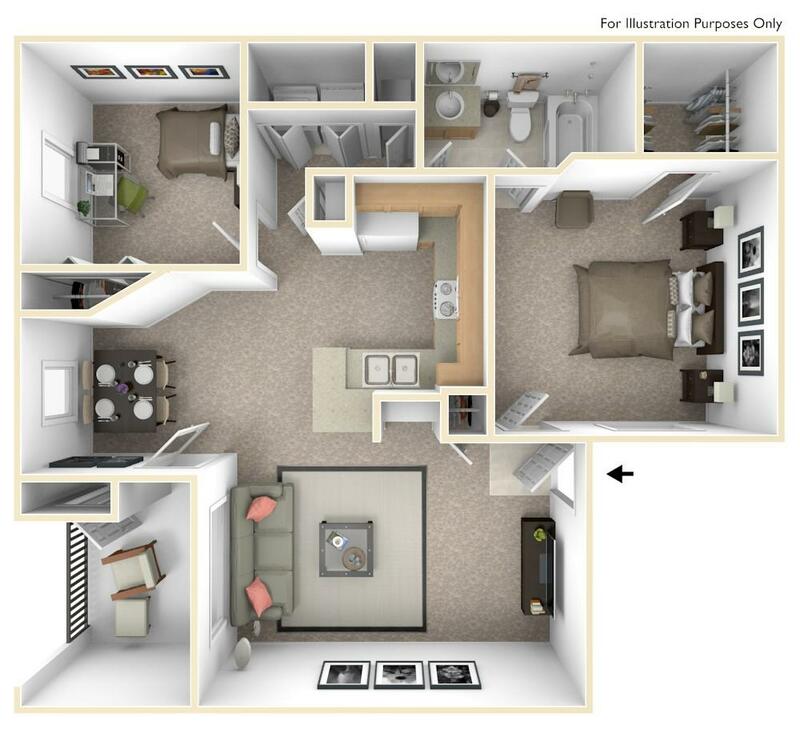 They offer spacious one and two bedroom apartments, with walk-in closets and master suites. Didn't find what you were looking for here? Check out Sugar Pines Apartments!